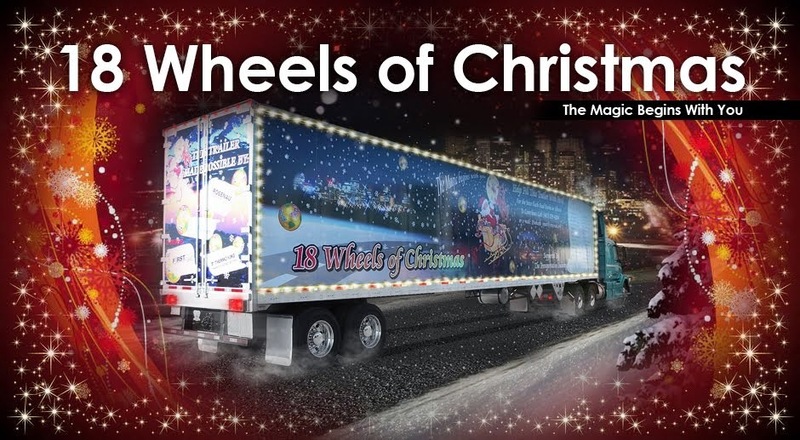 18 Wheels of Christmas: SANTA IS COMING TO EDMONTON ! 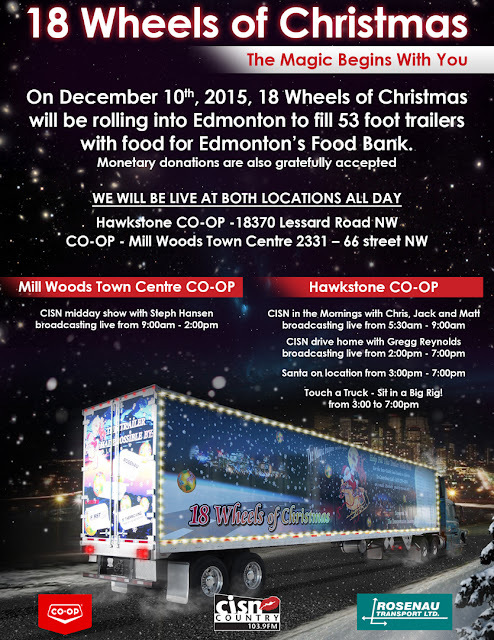 SANTA IS COMING TO EDMONTON ! GRANDE PRAIRIE...THE CUP RUNNETH OVER !